I am in love with this new deep sea fish! so ghostly, so pretty! More on the expedition that found it at BBC. "It is unbelievably fragile, and when it swims, it looks like it has wet tissue paper floating behind it. And it has a weird snout—it looks like a cartoon dog snout." How did this even evolve. Blood based on copper is baby blue, not green. We know this because we harvest the blood of horseshoe crabs for its magical properties, and it's baby blue. The gears help synchronize the movements of jumping in a precise manner. The weirdest part is it's only on the juveniles! The feature gets lost as an adult. Fox, why do you only catch rodents under the snow when you are facing North! If so, why do you bother with the other directions! Leaf-tailed geckos are large, impressive lizards that are highly camouflaged against rocks and tree trunks. Most species are rainforest dependent but some occur in drier habitats in association with rock. These geckos are restricted to eastern Australia, with species having highly localized distributions, including some found on a single mountain or range. The six previously known species of the genus Saltuarius are distributed in rock outcrops and rainforests along the ranges from northern New South Wales to the Wet Tropics region of north-east Queensland. 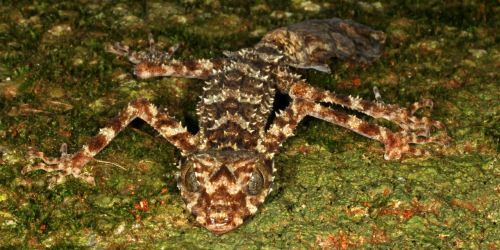 The newly discovered species, scientifically named Saltuarius eximius, is known only from the vicinity of the type locality in the uplands of the Melville Range, Cape Melville. Lord Howe Island stick insects, aka "Tree Lobsters"
Ice worms live in glaciers and MELT AT 40*F! 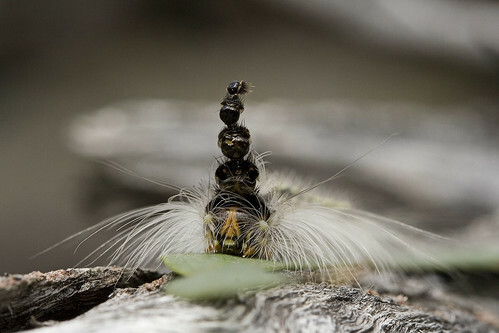 They are designed to spend their entire lives at temperatures near 32*F. And we're not talking tiny things either, this species grows to 2.4 inches. 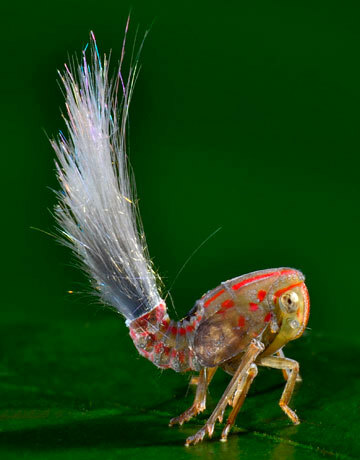 Every time it sheds, it leaves the molt of its previous heads' exoskeleton on top. No more than .25 millimeters long. HOW DO THEY EVEN. Anyway, I'm not sure I mentioned it, but I took over administration of this community. So, if you have any requests for it, let me know. I have started out by doing some tagging. I didn't know nature made squeaky toys. I suspect this is relevant to the interests of many of this community's members. foxfirefey - I am in love with this new deep sea fish! rokeon - Lord Howe Island stick insects, aka "Tree Lobsters"
foxfirefey - Sharks: cannibalizing their siblings.